You put a lot of effort into choosing your seed and managing your crop for maximum performance. Seeing how different hybrids and varieties work in conditions similar to yours can help you make tough management and seed selection decisions a little easier. 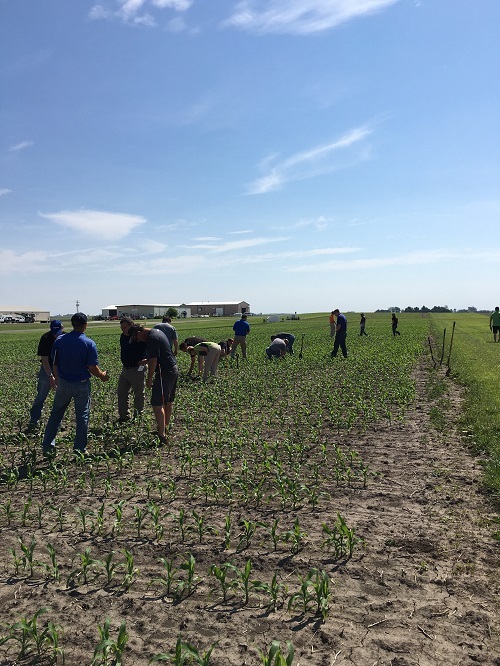 When you visit the Golden Harvest Agronomy in Action Site in Clinton, IL, you’ll get a closer look at our corn and soybean plots and gain valuable advice from local representatives and agronomists. They’ll talk through recommended management practices for your soil and environment, and show you hybrids and varieties you may want to consider for next season. Upon visiting the Clinton, IL, Agronomy in Action site, you’ll see first-hand our newest genetic and trait technologies that are tailored to your area through corn and soybean showcases, population and planting depth trials, seed treatment trials and more. In addition, you’ll be able to talk with local agronomists who can provide recommendations for your toughest fields. To find out about the next Golden Harvest Agronomy in Action event, talk with your local Golden Harvest Seed Advisor.